Kansas City, Here We Come! 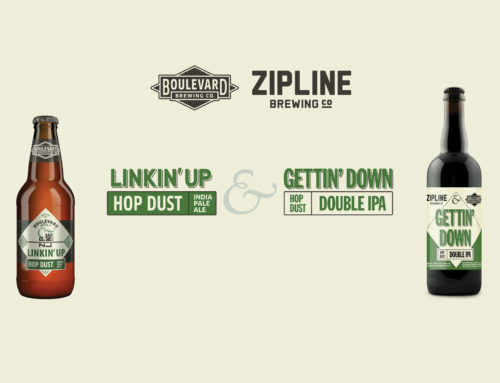 - Zipline Brewing Co. 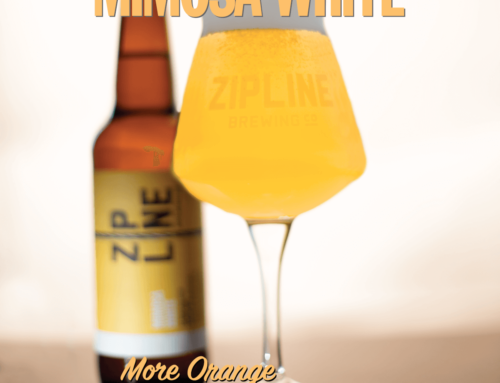 Strengthened by the love shown to us over the past three years, we’re proud to announce that Zipline is boldly going where our Brave New Brews have never gone before. Since day one, the Lincoln community rallied around us to support our mission to brew great beer with the best personal service possible. We’ve long focused on creating relationships close to home, ensuring sustainable growth that puts our customers first. Our Lincoln fans have become friends, and we’re excited to extend the same friendship to the good folks of Kansas City, MO. The craft beer scene in Kansas City is nothing to be sniffed at, and we certainly take our debut seriously. 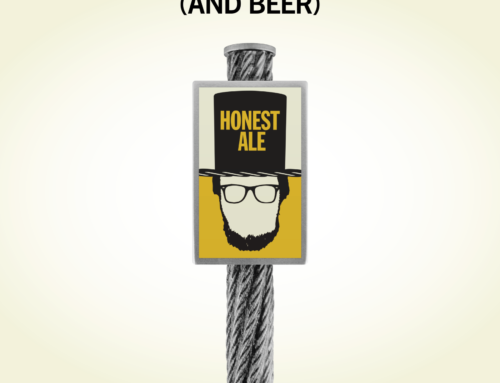 With a diverse portfolio — from our GABF Gold Medal-winning Copper Alt. to our new year-round IPA — we’re confident we can satisfy even the most seasoned craft beer aficionados. 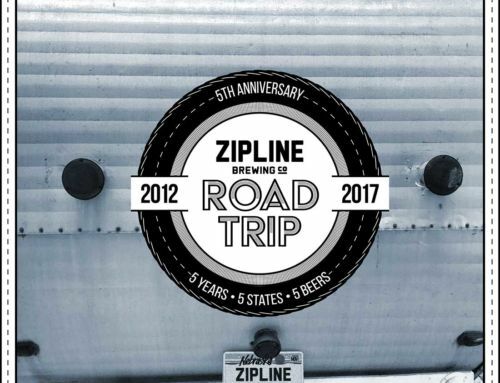 From the whole team here at Zipline, we want to thank you, our loyal patrons, who keep spreading the good word about good beer. 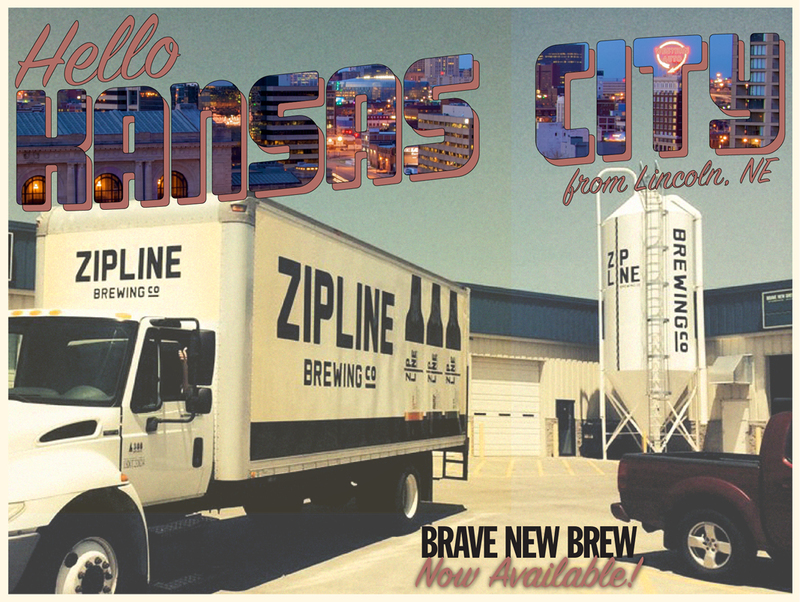 It’s your support that’s allowed us to welcome Kansas City into the Zipline fold. We have tons of events planned in Kansas City throughout the month of March to celebrate. 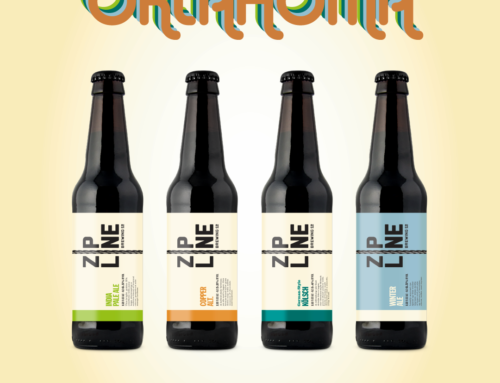 Those events are listed below, and as always, stay tuned to our website, and follow @ziplinebrewing on Twitter, Instagram, and Facebook for the latest.